Own your own waterfront cabin! 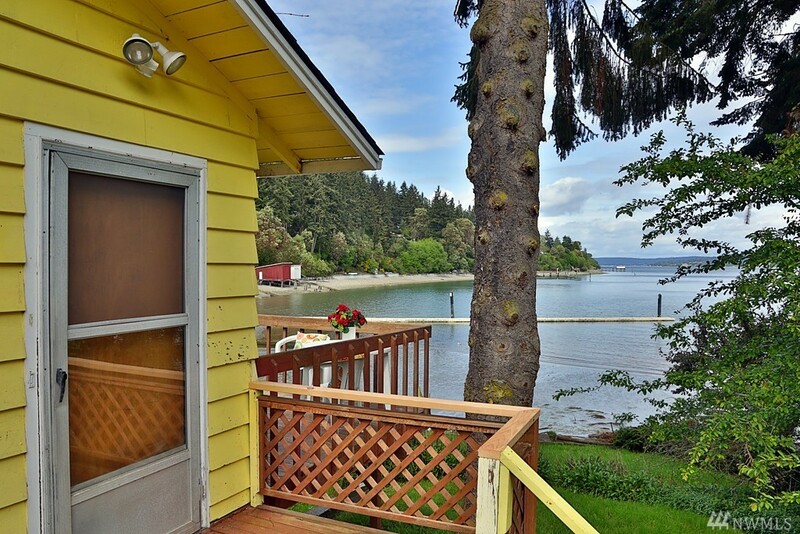 Enter the over 0.75 acre property via a winding driveway through a copse of Alderwoods and prepare to unwind and relax in this cute little 2-bedroom, mid-century built, simply designed bungalow on 50+/- ft of no-bank waterfront on Holmes Harbor. Enjoy crabbing, kayaking, fishing or just strolling along the beach outside your front door. Lots of storage under home for outdoor activity items. Beautiful views from the large deck or entire wall of windows.